Vegetables can positively affect the brain. 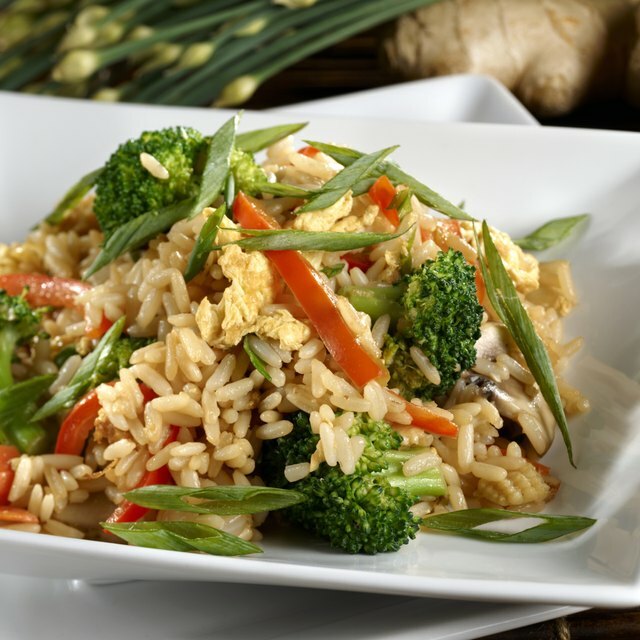 1 What Are the Health Benefits of Brown Rice and Steamed Vegetables? Brightly colored vegetables are the cornerstone of a healthy diet. However, only 6 percent of Americans actually eat the recommended amount of veggies each day, which is approximately 2.5 cups, according to the health campaign Fruits & Veggies More Matters. The average American eats only 57 percent of the recommended amount. However, eating plenty of vegetables can help boost your brain’s health. Multiple scientific studies have found that leafy green vegetables help slow mental decline and keep the brain young. A 2006 study at the Rush Institute for Healthy Aging in Chicago found participants that ate more than two servings of vegetables a week experienced 40 percent less mental decline than those who ate less or no vegetables. Leafy greens such as kale, spinach and collards offered the most benefits. Celery and green peppers contain a large amount of luteolin, a plant compound that can disrupt the inflammatory response in the brain. Neuroinflammation plays a role in degenerative diseases such as Alzheimer’s and multiple sclerosis. A study that appeared in the Proceedings of the National Academy of Sciences found that cells exposes to luteolin showed a significantly diminished inflammatory response. An antioxidant found in tomatoes, lycopene, can help keep a brain healthy and young. Research done by David Snowdon, M.D., found lycopene neutralizes free radicals in the body, preventing age-related deterioration, including cognitive function. Lycopene is most readily available in cooked tomatoes and is best absorbed when eaten with a dietary fat, such as olive oil. The best sources of lycopene is tomato paste and sauces. Avocados are rich in a fatty acid known as oleic acid, which builds myelin, found in the white matter of the brain. Myelin helps information travel through your brain. Gray matter, neurons without myelin, process information more slowly. The only negative effect from eating vegetables can come from the pesticides found on conventionally grown produce. Some pesticides are neurotoxicants that can damage the brain. Those at high risk for negative effects from pesticides include pregnant women, children age 6 and under, and farmers who frequently apply pesticides to their crops. Risk can be limited by buying organic versions of “The Dirty Dozen,” a group of produce that is most at risk for pesticides. 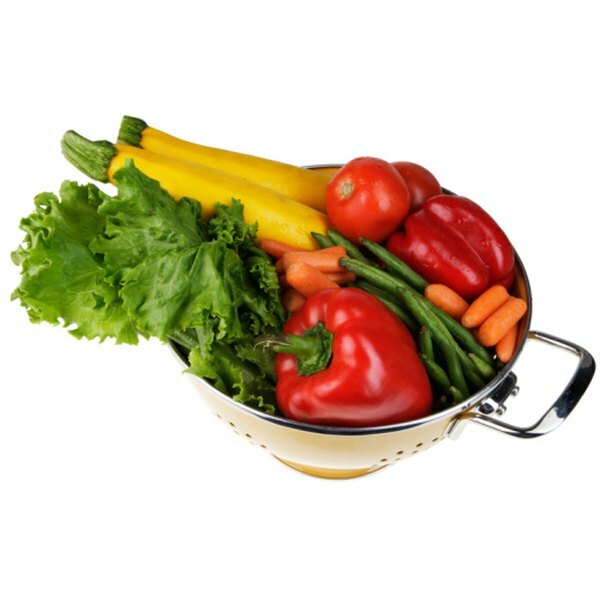 Vegetables in this group include bell peppers, celery, spinach, lettuce and potatoes. CNN Health: Should I Avoid the 'Dirty Dozen'? CBS News: Are Veggies Brain Food?